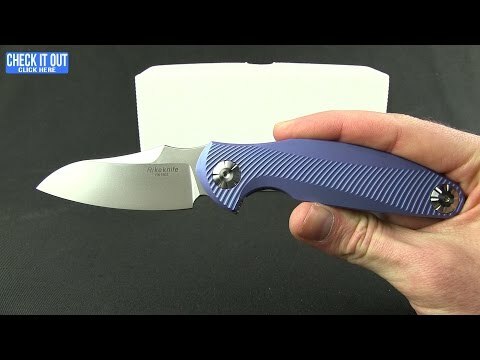 The RK1503 Flipper from Rike Knife beautifully showcases the quality and attention to detail that go into Rike's line of tactical folders. Titanium construction and an M390 steel blade provide a solid framework that you can depend on in any situation. 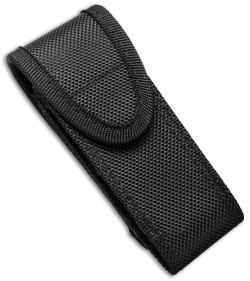 The 3D machined handle has a utilitarian shape that rests comfortably in the hand and texturing for added grip. 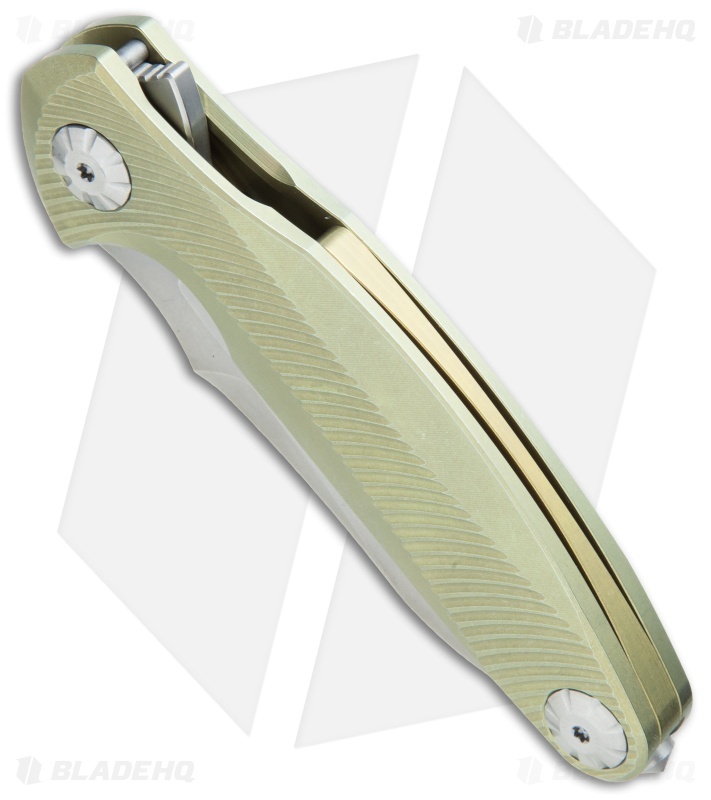 A titanium backspacer and pocket clip add a nice finishing touch to the design. 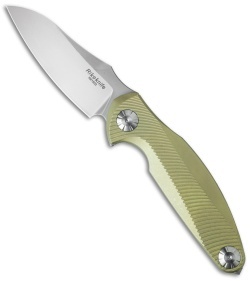 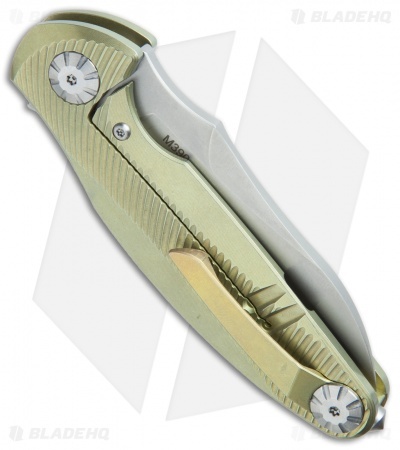 This version of the RK1503 features a gold anodized handle and a stonewashed blade.